It is truly amazing when people gather their resources to help others who are in need. This humanitarian organization should be recognized for their efforts. 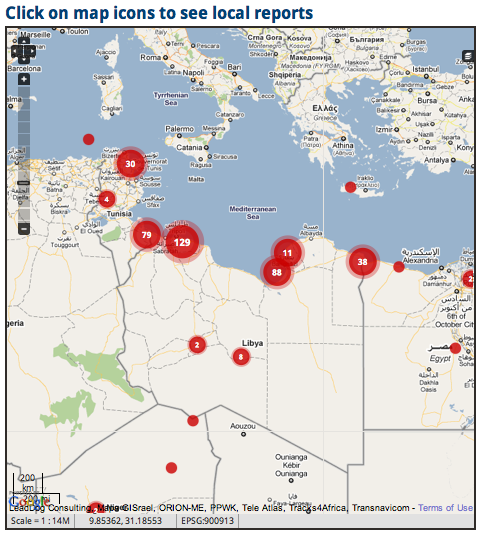 The live map can be of great help during this time of crisis in Libya.